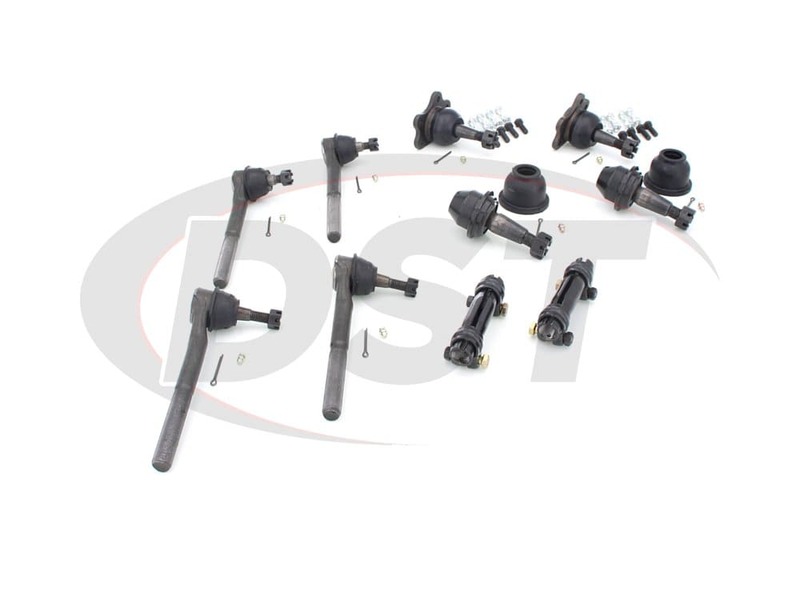 Customer service responded quickly to make sure of fitment, Parts came promptly, The install went without a hitch, and no problem on the alignment rack. 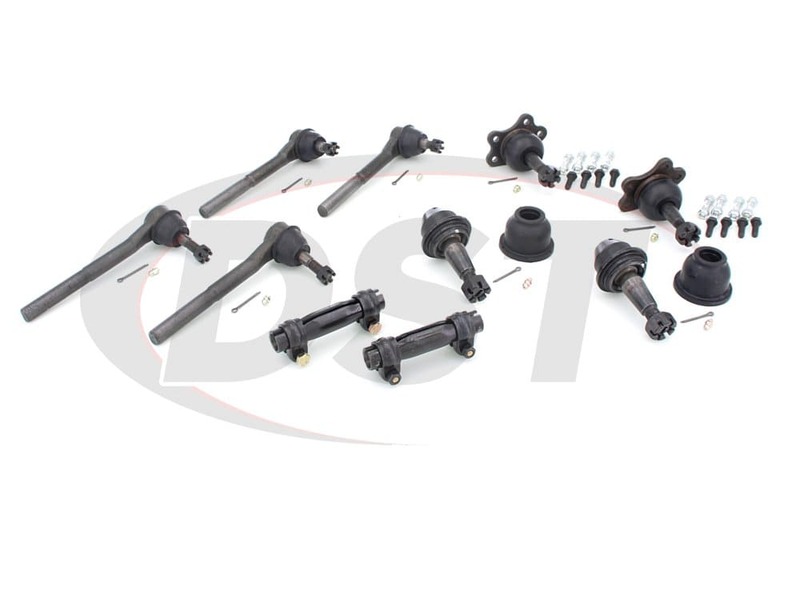 All we have to do now is see how well they last, old parts had 220k! Very good products no problems at all every thing is just as good as the day installed. Great parts, everything that was needed in one kit . Still running strong just like the 300000 mile truck I put them on ! 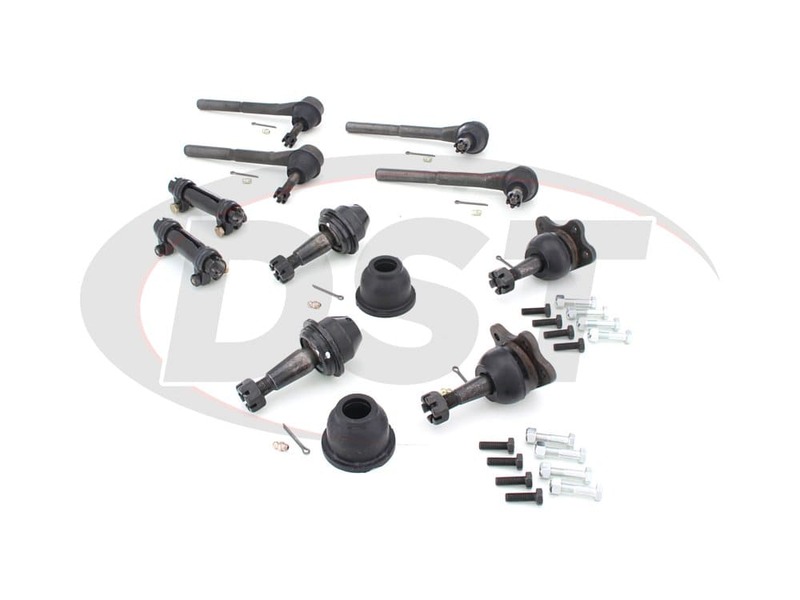 I bought this kit for my 99 yukon, since the front suspension components were highly worn after nearly 200K miles on the truck. I spent most of the time around town, but have used the yukon on mild 4-wheel drive trails around colorado. 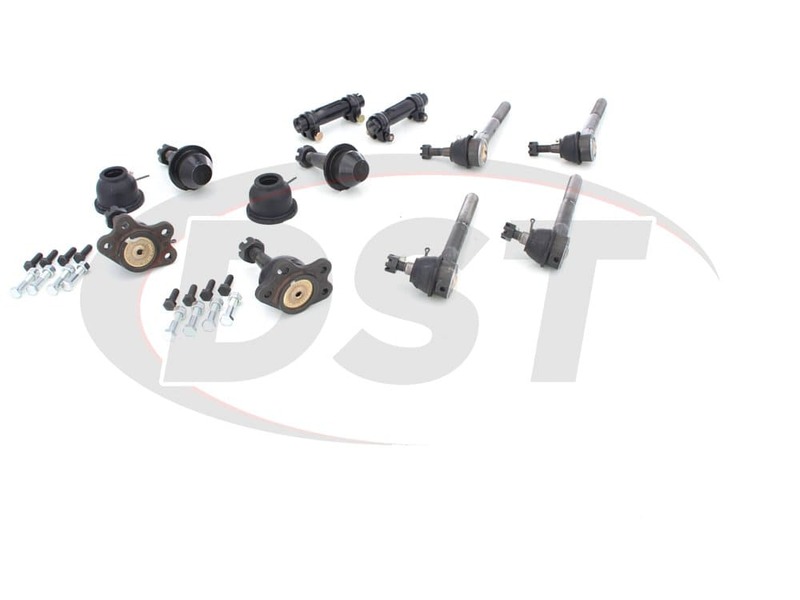 To date, these parts have help up well and I am pleased with this kit as well as its performance. 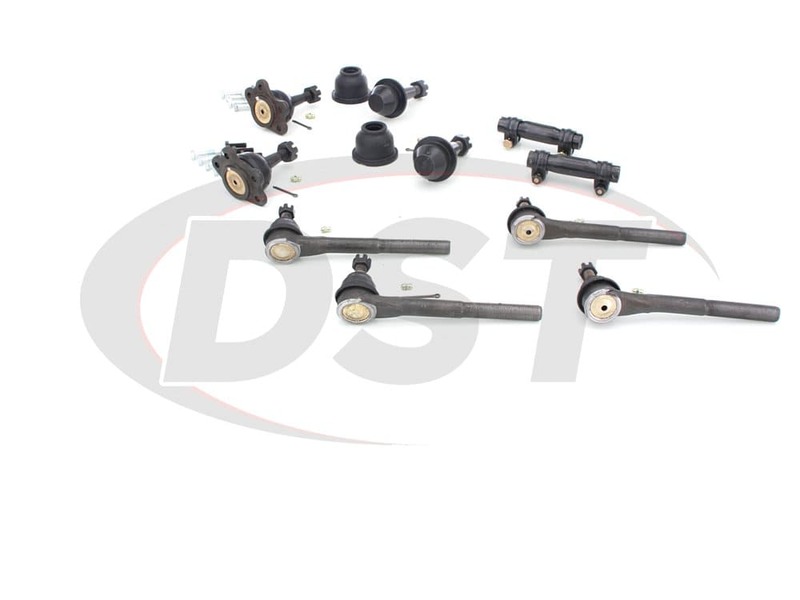 The parts are easily as robust as the stock components, and the install was easy (once the old, well-stuck components were removed).\n\nI would recommend this kit and AfterMarket Suspension parts to a friend. 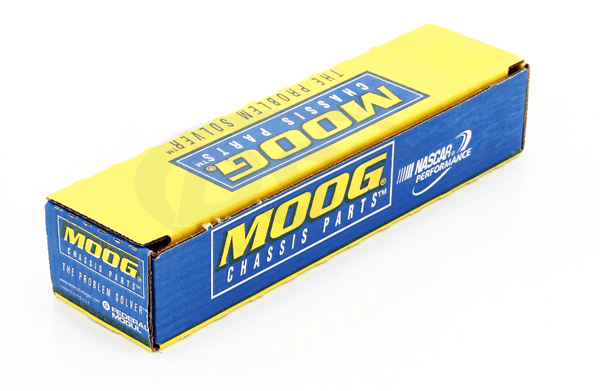 Will the moog-packagedeal152 kit fit for a 2wd 97 GMC 1500? 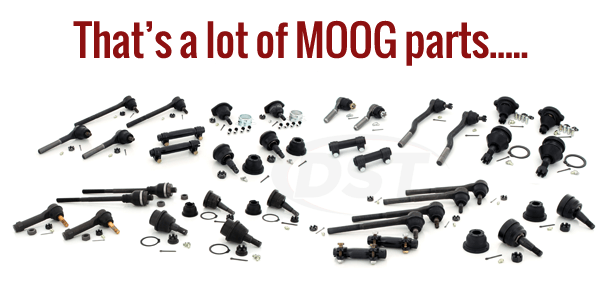 Most of the steering parts in the moog-packagedeal152 could work for a 2wd, but the lower ball joints in the moog-packagedeal152 kit will not fit for your 2wd C1500.